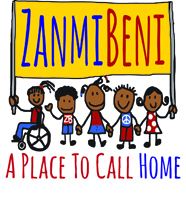 Friends of Zanmi Beni | Help Zanmi Beni Update Their Soccer Field! Help Zanmi Beni Update Their Soccer Field! One of the favorite activities for the children at Zanmi Beni is playing soccer. For years, they have been playing on the dirt court on campus. This court has been the site of lots of fierce competion! We have the oppourtunity to upgrade this dusty lot with professional grade synthetic turf, new goal posts and coated fencing surrounding the field as well boundary lines painted on the playing field. 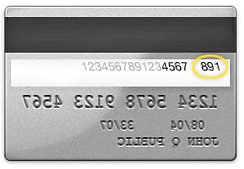 Help us reach this goal by donating below.